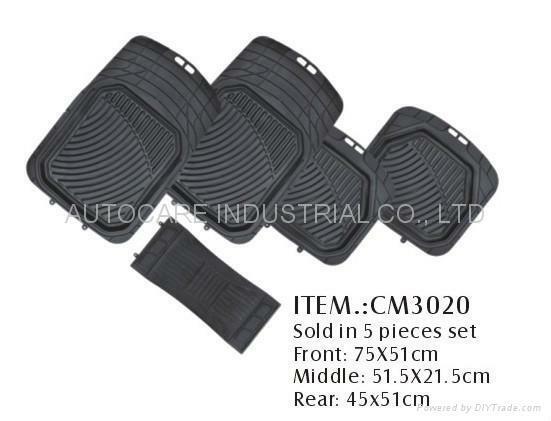 We sell car mat, newest designs of car mat, with the material of pvc or rubber, the car mat is very nice in looking and very comfortable in feeling, will relax your long time driving. This kind car mat is universal design and suit for any car. The material is best rubber or pvc. We can offer different color according to customer request.